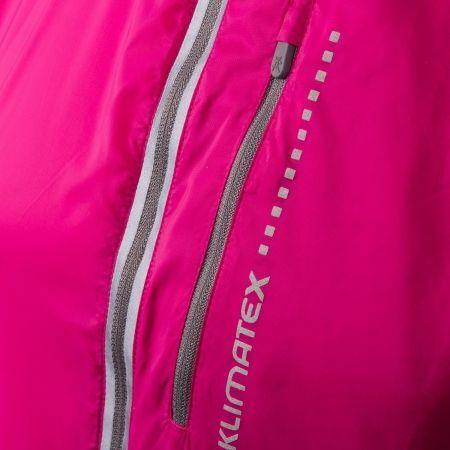 The ultralight Klimatex JORAH women's cycling jacket can be packed into a small fabric sack sewn into the side of the jacket (so there’s no risk of losing it). 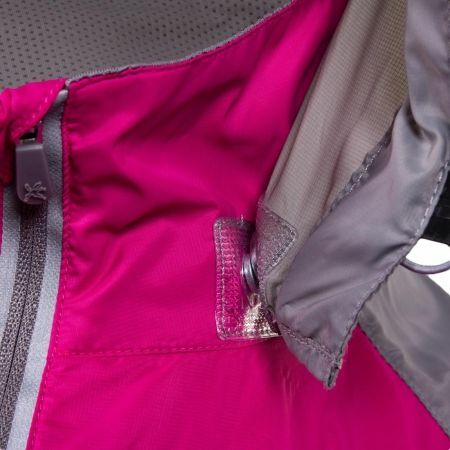 When packed, it is extremely compact so you can easily keep it in the back pocket of your jersey or a bag under your saddle. 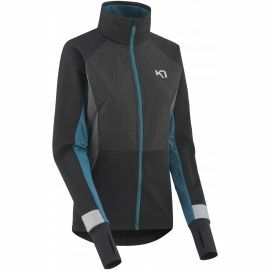 The jacket can also be used for other sports as a backup piece for unpredictable weather when low weight and compact size are important. 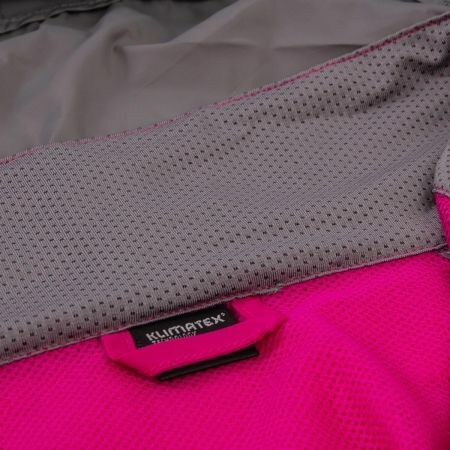 The dense weave enables the material to protect you from the wind. 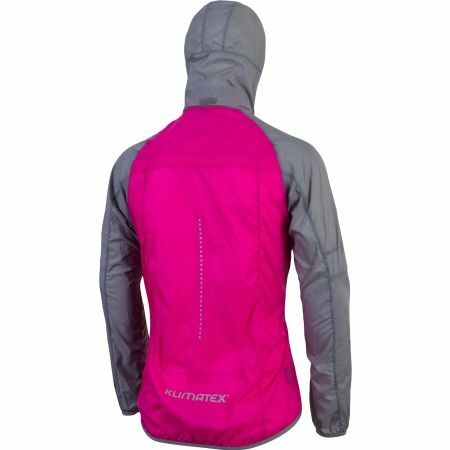 The water repellent treatment then protects against light rain, splashes from puddles and so on. 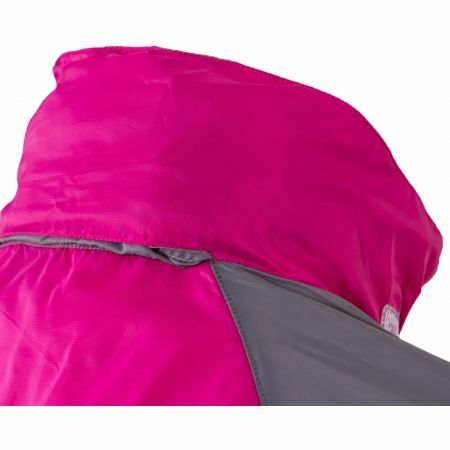 The hood itself can also be packed (into the collar). 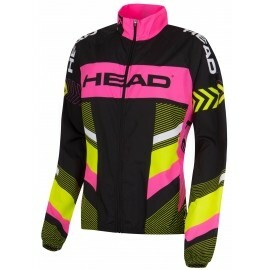 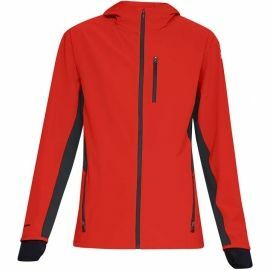 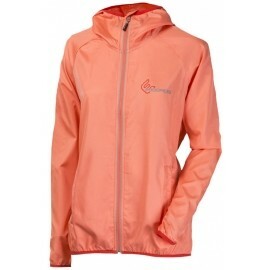 It’s a versatile lightweight jacket for a really wide range of use - cycling, hiking, running, etc. 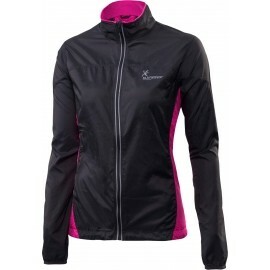 ideal for running, cycling etc.